5. Then Click on “Check My Result” button. 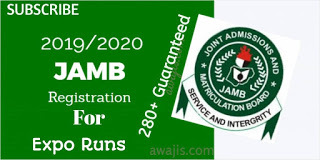 Your NECO June/July 2017 result will then appear on your Computer screen. 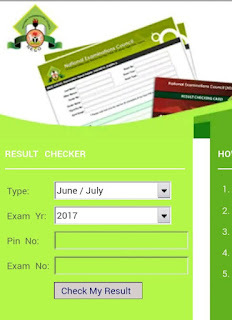 0 Response to "NECO 2017 SSCE June/July Examination Results Out – See How To Check Here"